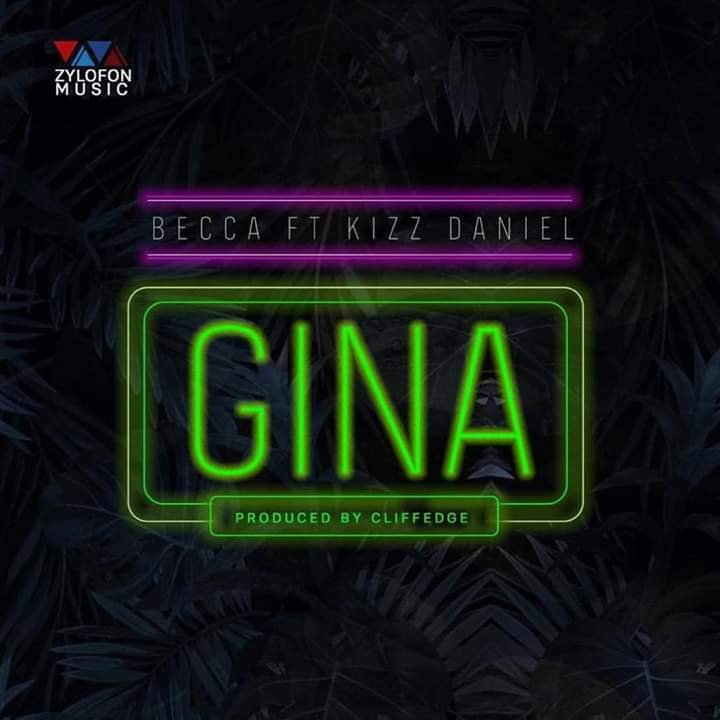 Zylofon music finally bring to us the new single fron Becca tagged “Gina” which we all have been anticipating. 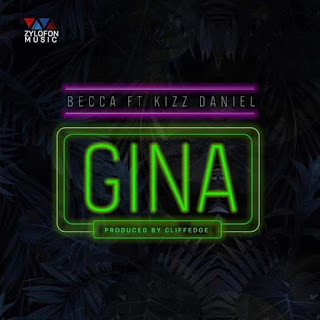 This brand new jam features Award Winning Singer, Kizz Daniel. Production credit to Cliffedge.